Great location for this two bedroom condo just steps away from the beach and Beachwalk pool. We call this area Beachwalk Corner as it is the 950 sq ft model, but right in the Beachwalk area. Upgrades include,new doors, washer/dryer, tile floors and is very nicely decorated. Rental ready and has good rental history. 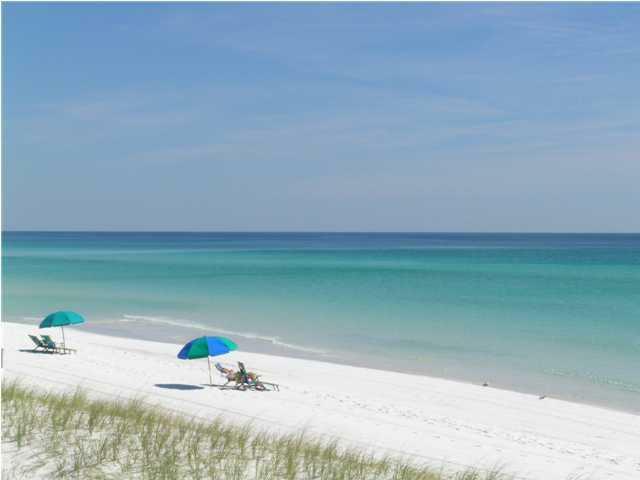 SPC is a low density residential style resort occupying 43 acres in the heart of downtown Destin. 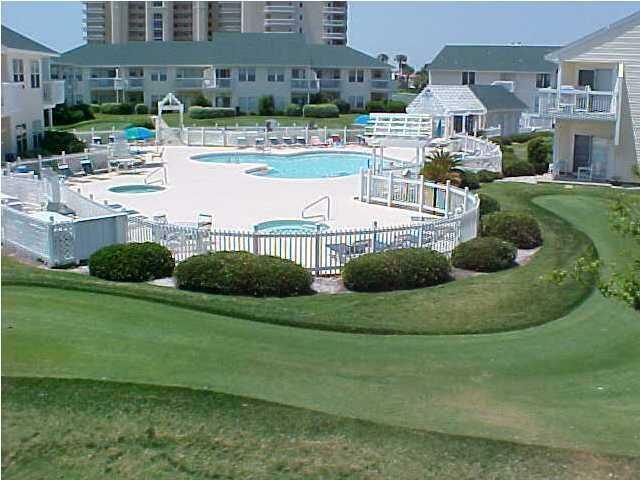 Favorite amenities include 1100 ft of beachfront w/seasonal chair & umbrella rental and beach bar and grill, 5 pools, 6 tennis courts, canal boat docking by reservation, Marina w/ boat slips for lease when available, fine dining restaurant, and the popular par three, 9 hole pitch and putt golf course. Must see this super nice condo! !